The corner for the striking black and white BOLERO "Sencillo". 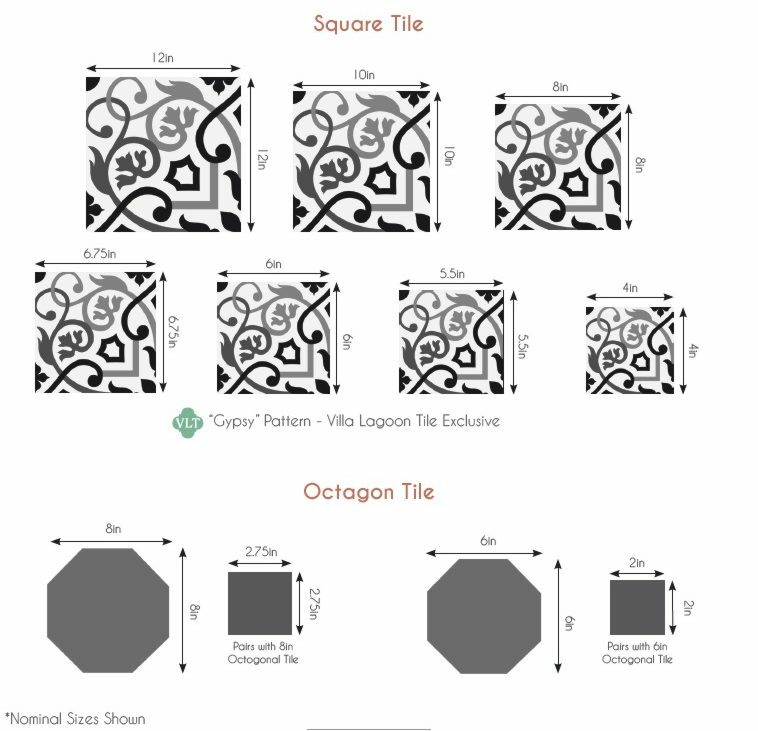 Our border tiles and corner tiles are the same size as the regular cement tiles ...8". Be sure to order extra corner and border cement tiles. just as you would the regular field tiles.